Rapid Drying, Ready-Mixed Moisture Mitigation System suitable on unheated cement based substrates with residual moisture up to 96% RH or 18 lbs./1000 sq.ft./24 hrs. in interior areas before applying Schönox underlayments. 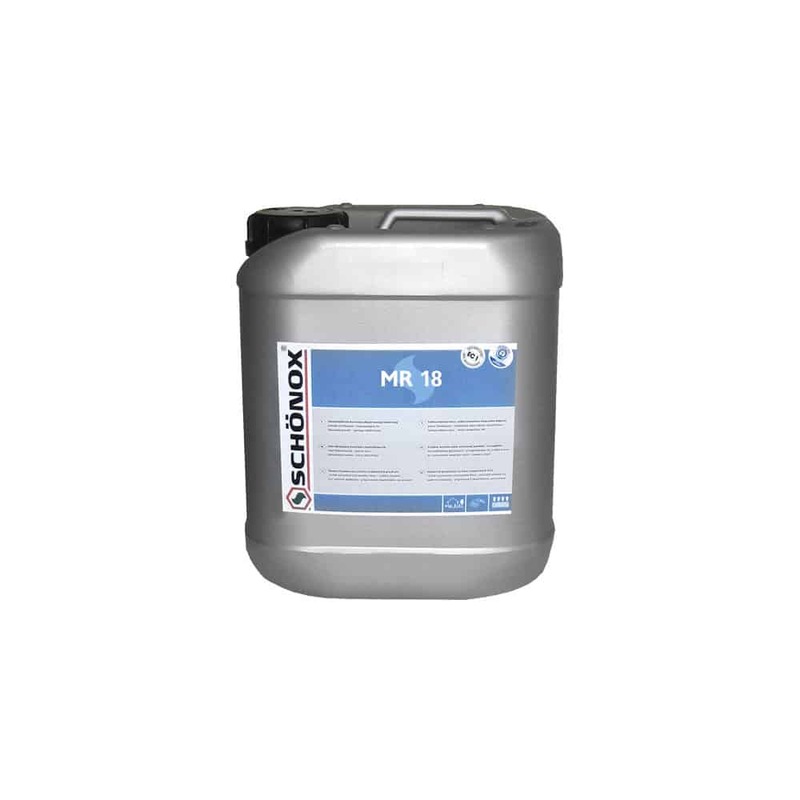 SCHÖNOX MR 18 can be used as a one coat system to solidify substrates such as wood, gypsum or adhesive residues building up a closed film.